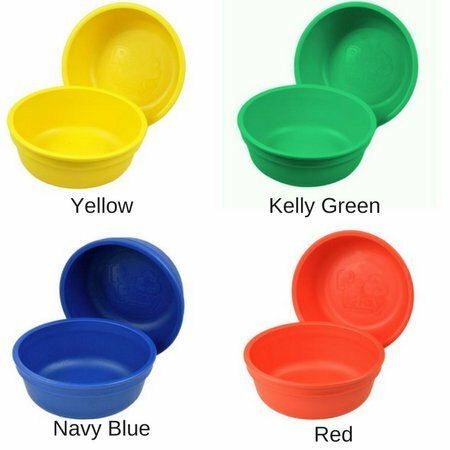 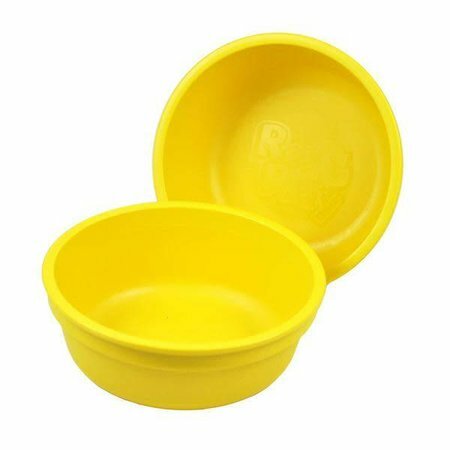 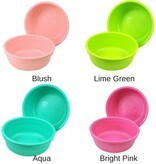 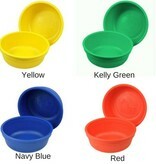 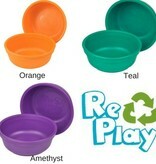 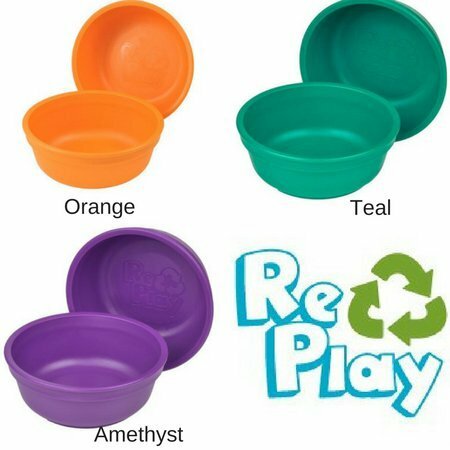 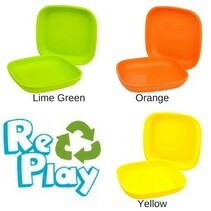 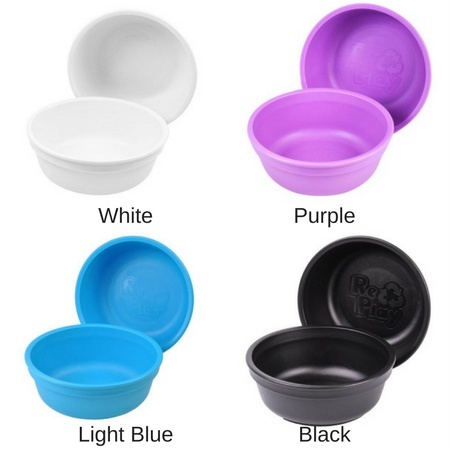 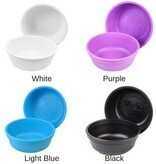 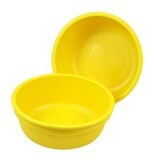 Re-Play 5" Bowls are a great size for soups, snacks and cereal. 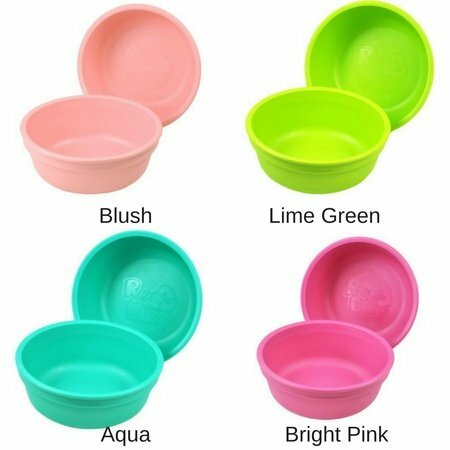 They are just right for a child’s meal portion or even great snack bowl. 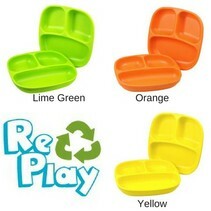 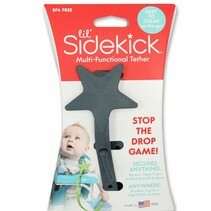 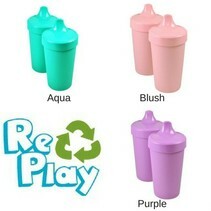 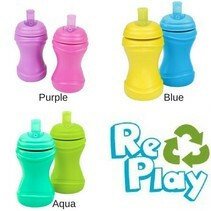 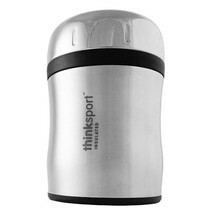 Made in Florida, USA of 100% recycled plastic and recyclable.